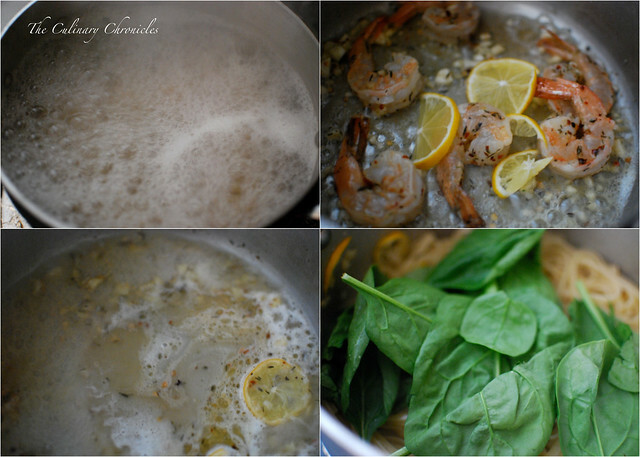 Next Post Spring Risotto – Spring has Sprung! Sorry- I did not mean to broadcast this. I thought it was private email. The meal looks absolutely amazing though! 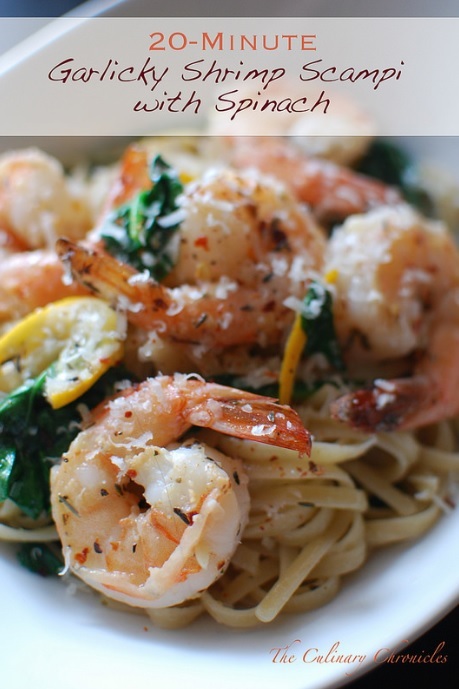 I will be making it for sure! 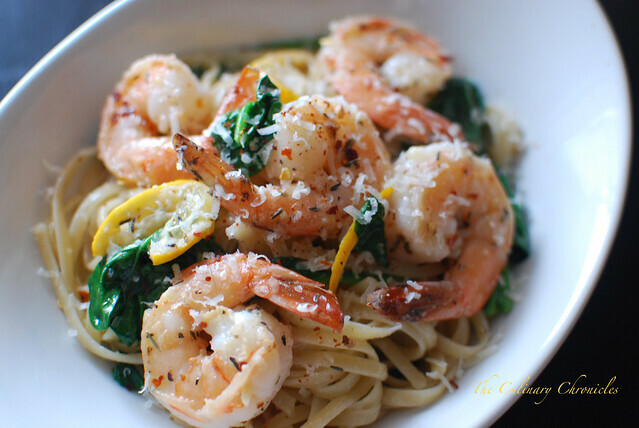 Nothing better than shrimp , spinach, and pasta-yummo!